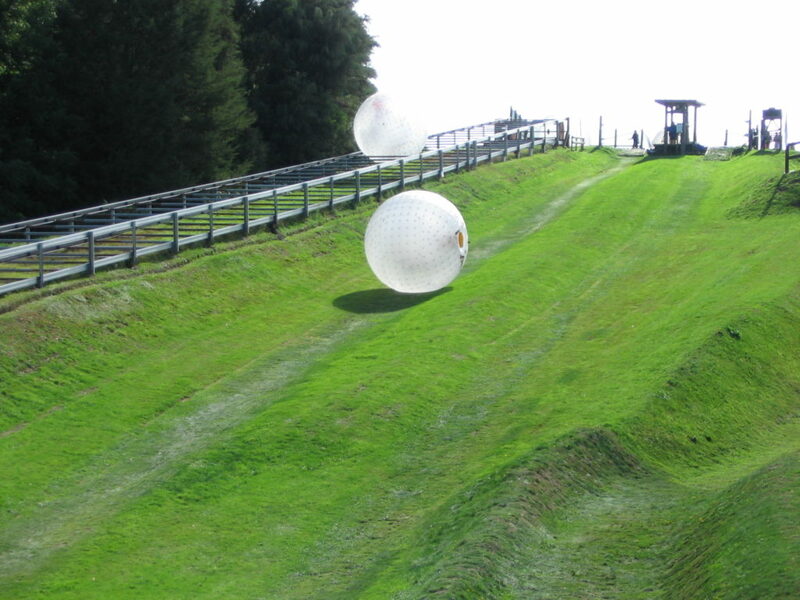 Easy accessibility to blood-pumping activities a hallmark of New Zealand. Whether traveling the pristine waters that flow swiftly from the Southern Alps on a jet boat or kayak, there is an experience for all ages. 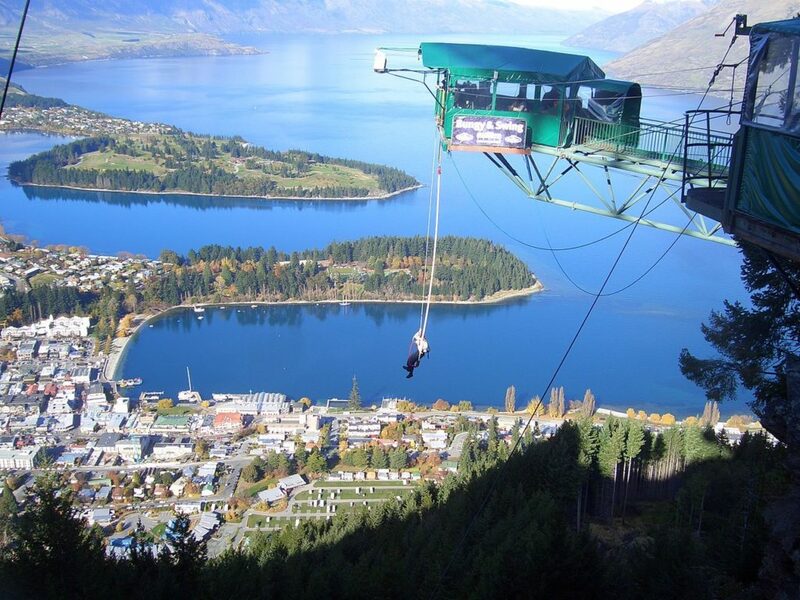 Queenstown on the South Island is renown as the home of bungee jumping, and the area has only grown in the number of activities and adventures offered to guests. However, over the the past couple of years, other parts of the country like Auckland and Rotorua (North Island) have also made their own case for being centers of action-oriented sports. 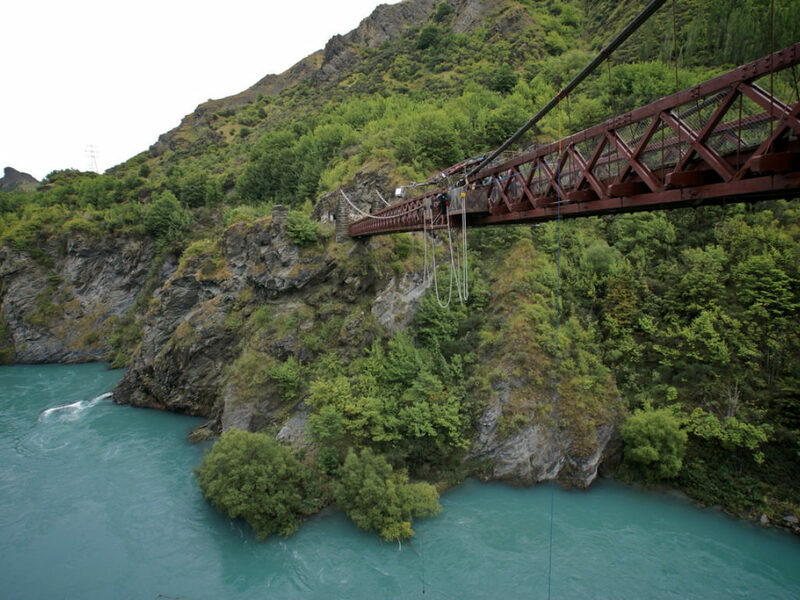 In the end, throughout New Zealand there are many locations to jump off a building, out of a plane or a bridge as a counter to more concentrated activities... like fly fishing! 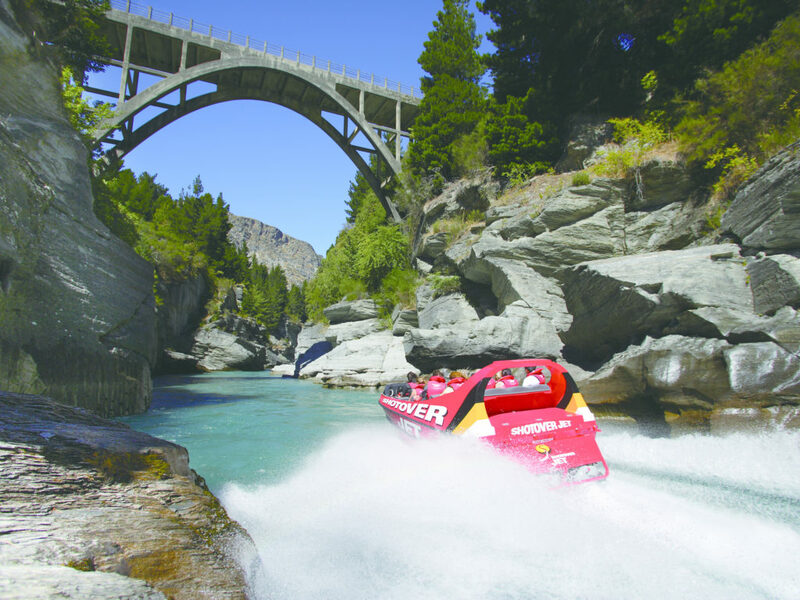 As one of the world's great action destinations New Zealand truly has something for everyone and our team would be happy to include some of these activities into your larger itinerary. Just don't forget to fish!